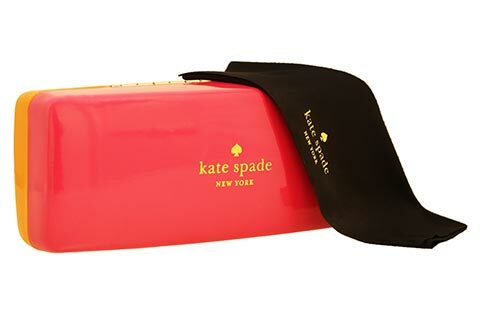 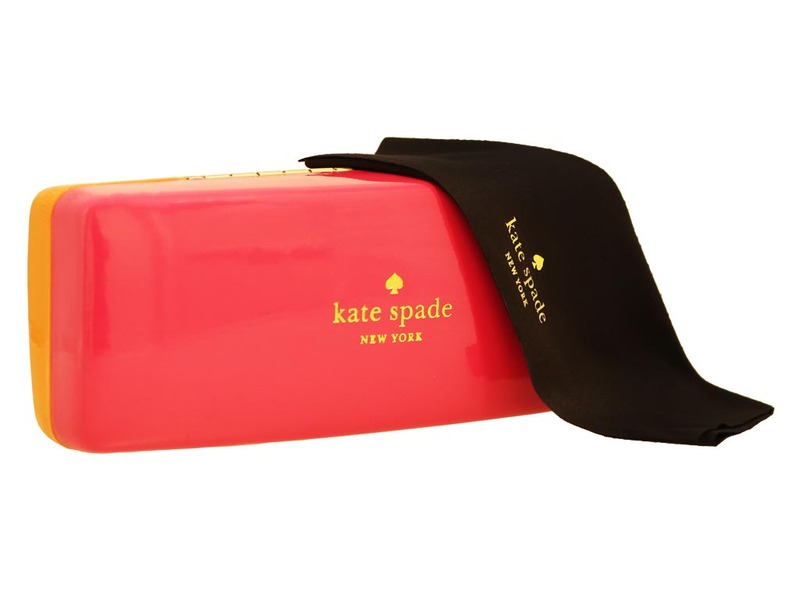 Kate Spade Kasie/S women’s sunglasses are designed with a high dose of powerful femininity, balanced by sleek and smooth lines. 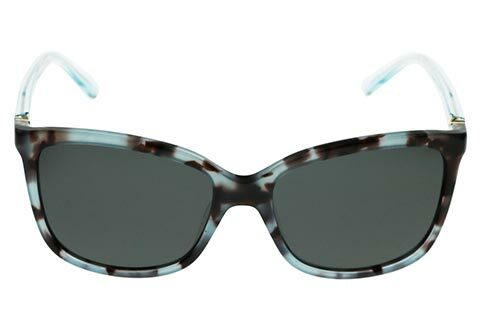 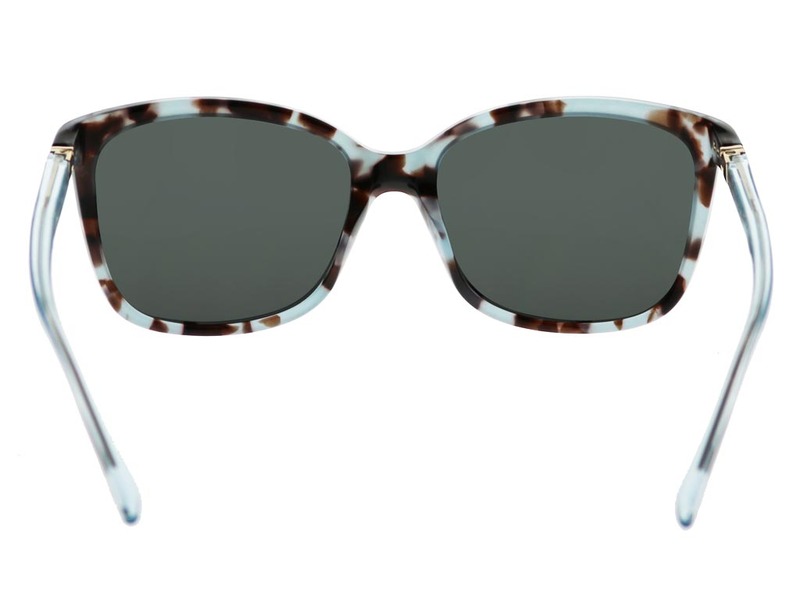 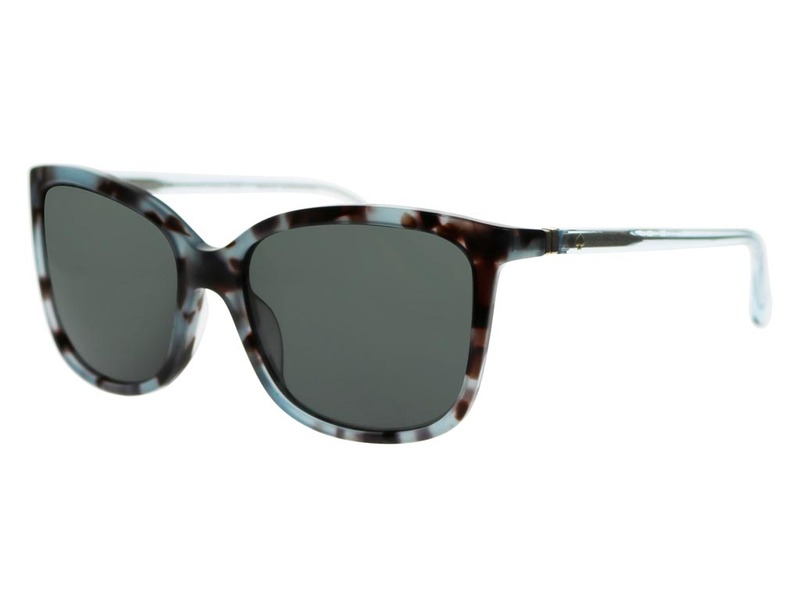 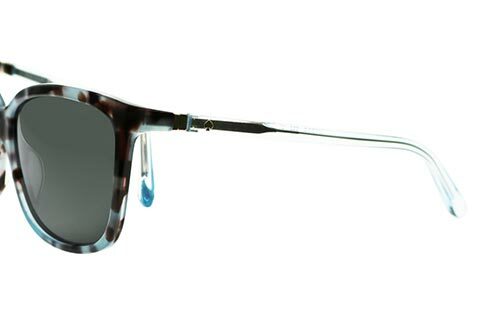 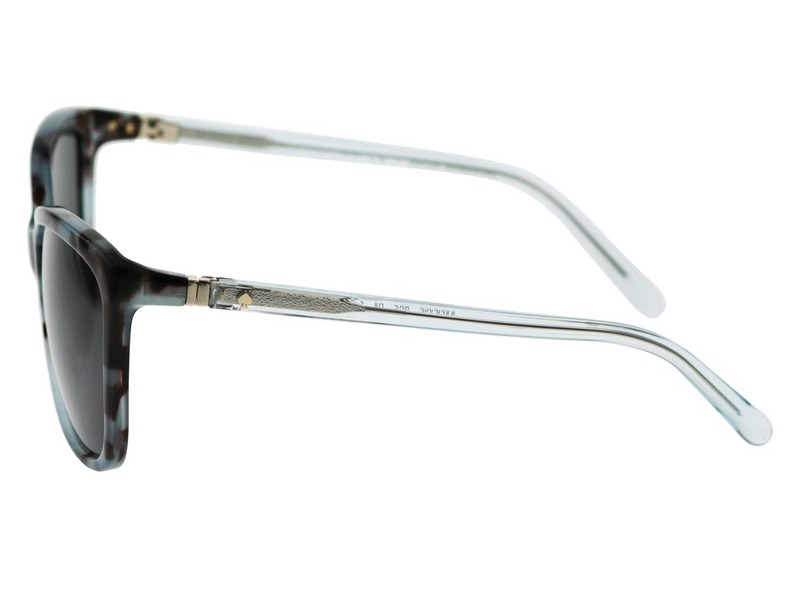 The thin frames are polished with a wispy brown and milk tortoise print and open into elegant silver arms. 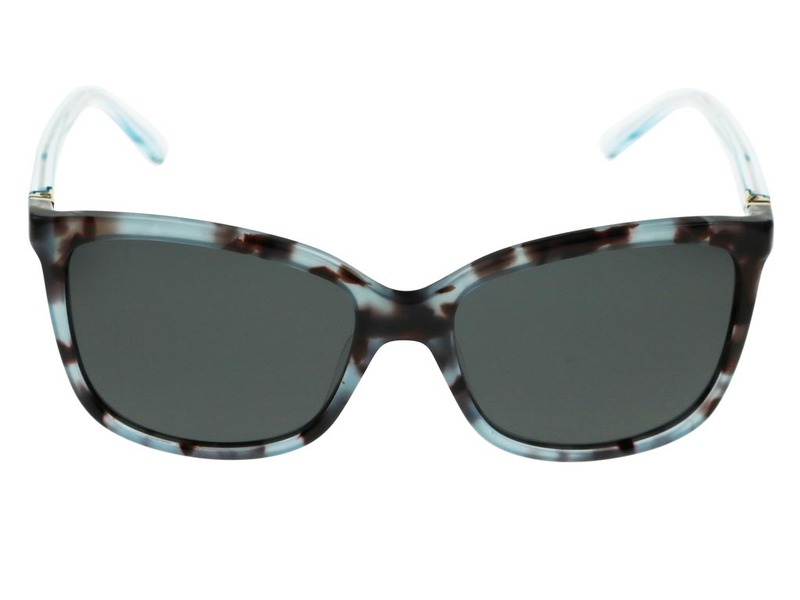 The cat eye silhouette of these sunglasses features delicately rounded down feline edges, giving them a contemporary appearance. 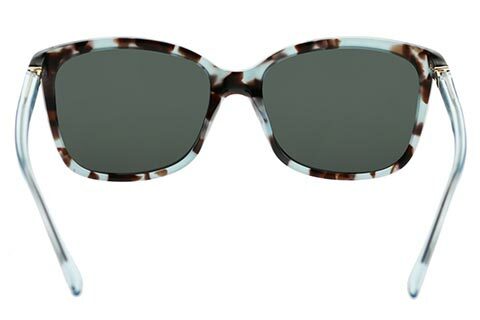 Dark grey lenses offer 100% UV protection and perfectly complement the dashing frame. 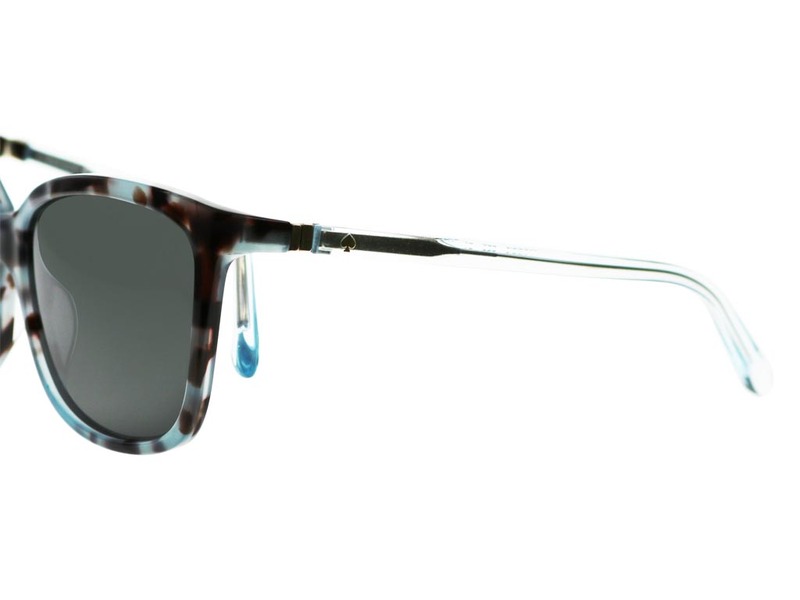 Our Price Match Guarantee ensures that you will always receive the best price on your designer sunglasses. 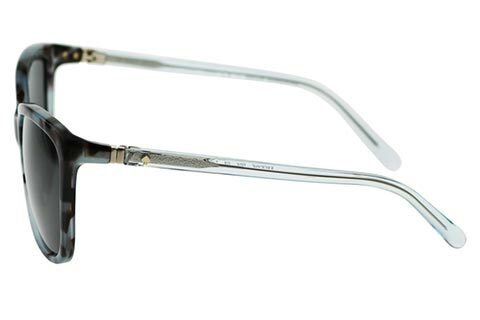 Never pay more than you have to when you shop at FeelGoodContacts.ie.